This is the Comedy Special that started it all! The Award Winning Comic genius of Louie Anderson is undeniable. Watch the routines that launched Louie into Comedy stardom. 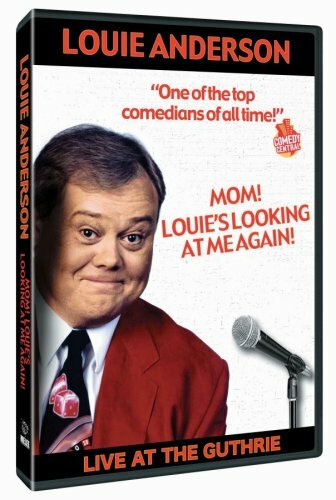 Laugh along as Louie delivers his adored family based material and enjoy this truly outstanding and hilarious performance!